Who says good things don’t come in small packages? 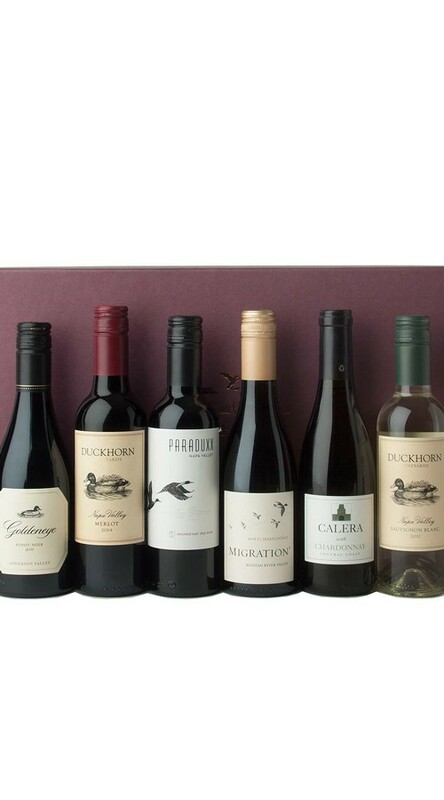 One of our most beloved holiday gift sets, our Ducklings come in boxed sets of three or six half bottles featuring our flagship wines. Presented in an elegant gift box.